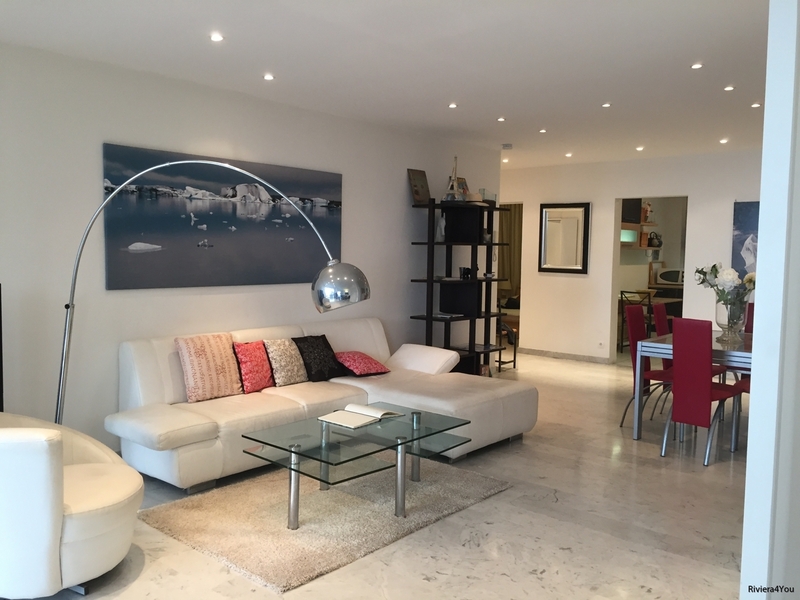 2+2 beds , 110 sqm. 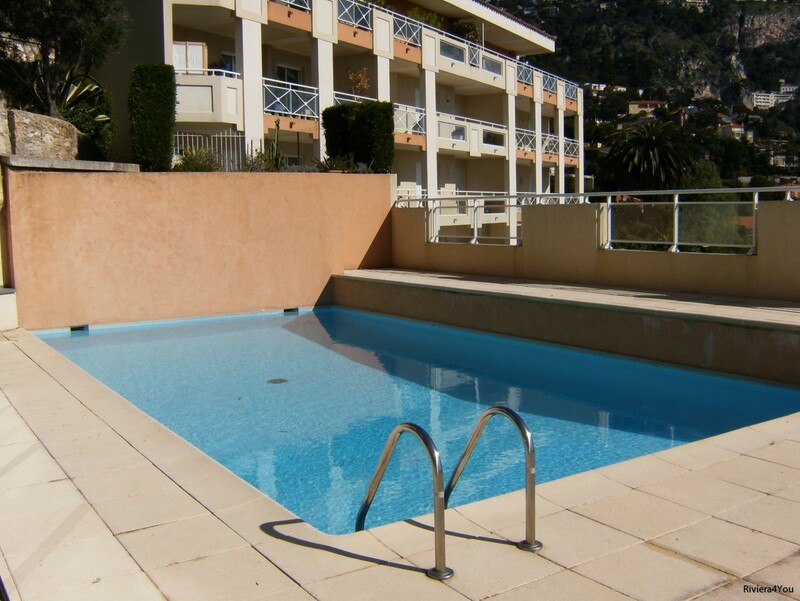 Nice and cosy 1 bedroom apartment with sea views in Villefranche. 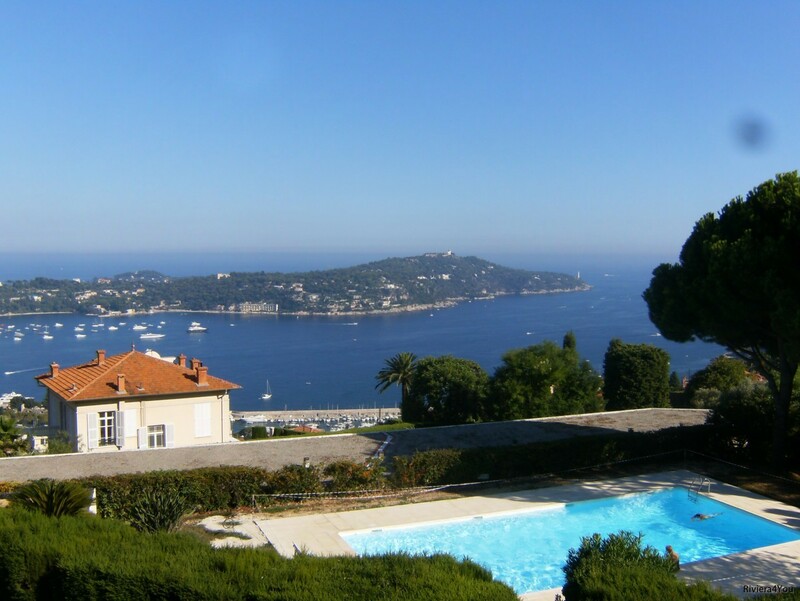 Charming 2 bedroom apartment with sea view, Villefranche.